A senior Iranian lawmaker said the Iran-focused conference planned to be held in Poland next month will play into Iran’s hands, as this will be seen as another intervention in Iran’s affairs that further damages credibility of the US. Deputy Chairman of National Security and Foreign Policy Commission Kamal Dehqani said the conference is aimed at uniting Arab and “reactionary” governments in the region. “The US, using money provided by some Arab countries including Saudi Arabia, is after advancing the Iranophobia project,” he said. “Undoubtedly, such US moves will end up benefiting Tehran,” he noted. The announcement shows the US frustration with its efforts to yield desirable outcome regarding Tehran, Dehqani said, adding that the new moves will further damage the US credibility. “[The conference] may initially be seen to be to Iran’s detriment, but looking at the US status in the international arena, it becomes clear that the US has suffered losses, and the impact of its policies in the region will be less,” he pointed out. The US State Department announced Friday that it will host a global conference in Poland on February 13-14 to discuss the Middle East, and Iran in particular. 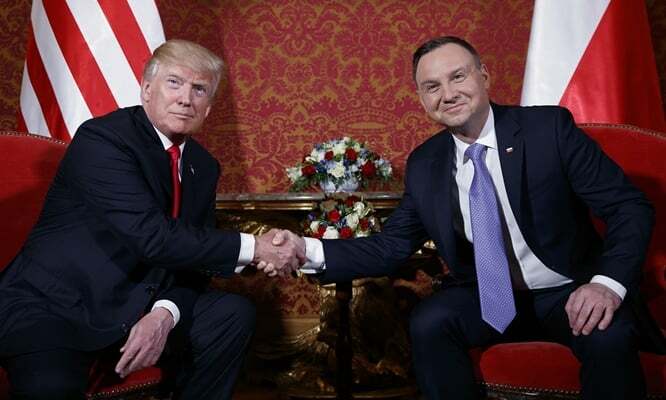 Poland claims the conference would not target Iran, but Iranian officials believe it is part of the US pressure campaign against the country.